This iconic holiday piece is based on the short stories of author Jean Shepard and tells the story of nine-year-old Ralphie Parker, who wants a Red Ryder Carbine Action 200-shot Range Model air rifle for Christmas. Experience this classic tale in a brand new way - as a radio broadcast. See a behind the scene glimpse of how radio shows captured audiences for decades. 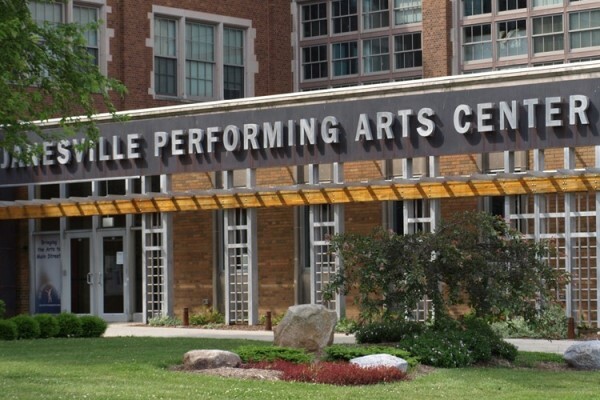 The show will be broadcast live on 1230AM and 92.7FM. The event is free to the general public but toy or nonperishable food donations for ECHO are encouraged. 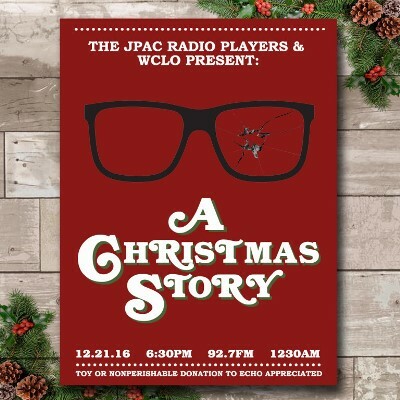 Presented by the JPAC Radio Players and WCLO.